I am falling for fall and it feels oh-so good! 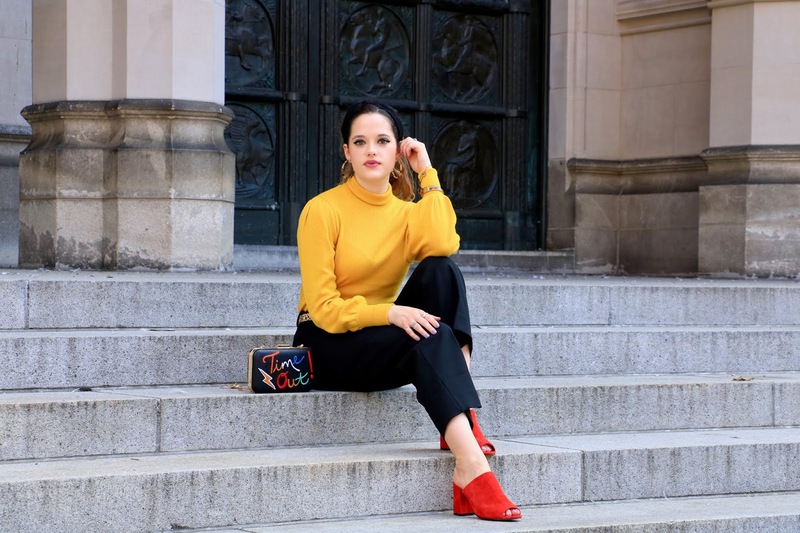 Breaking out sweaters and pants for the first time since early spring is ALWAYS refreshing, and this year, I'm kicking my fall fashion up a notch with bold hues, interesting silhouettes, and so-now extras. Where do I even start? 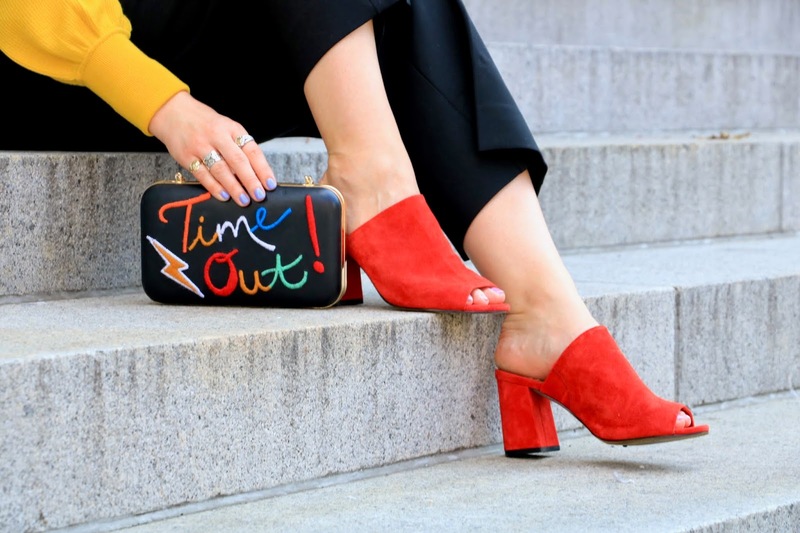 I love everything about this fall look — from the rich yellow coupled with bright red, to the retro vibes my makeup and jewelry give off. The pop of leopard and statement purse are icing on the cake. Don't be shy about embracing color this season. I'm currently loving yellow and red together, and something else I've been experimenting with is style and fit. I'm usually a skinny-pant person, but I decided to step out of my comfort zone and try these wide-leg pants on for size. Turns out, I'm not just a skinny-pant girl anymore! I love how this pair looks flattering and feels elevated. Fall is the most exciting time for fashion, so take full advantage while you can! 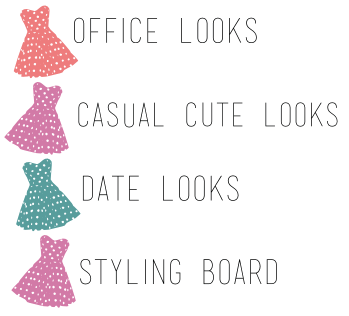 Try out new fits, experiment with color, and finally give yourself that bold cat eye. After all, before we know it, you'll have to cover up underneath a bulky coat! ...Dun dun DUN. A superb and elegant outfit with almost Belgium's national colors ;) The red mules are fantastic! Oh my gosh, how cute is that bag?! I love this look!